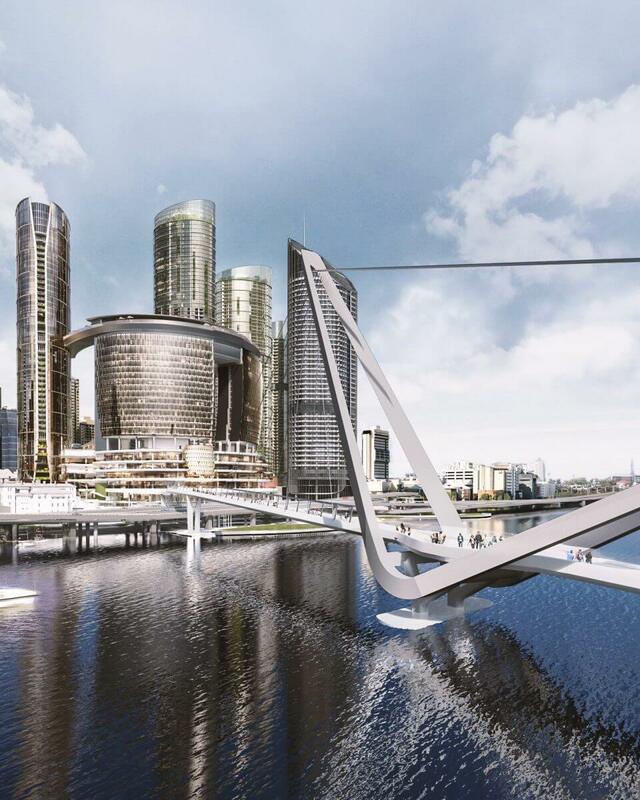 The first call has gone out for Queensland subcontractors and suppliers to prepare tender pricing for a wide range of trade opportunities that will become available through the major construction component of the $3.6 billion Queen’s Wharf Brisbane transformation. The development will be the CBD’s largest private sector-funded tourism infrastructure project, with 1100-plus hotel rooms, 50 new restaurants, cafes and bars, a pedestrian bridge to South Bank, and apartments and thousands of car parks. Destination Brisbane Consortium Project Director Simon Crooks said the current tender includes the construction of The Rosewood Hotel, The Dorsett Hotel, and a double-tower The Star-branded hotel beneath the iconic Sky Deck – all part of the integrated resort development. The refurbishment of Treasury Brisbane to become The Ritz-Carlton Brisbane and high-end retail will be a later tender, occurring after the core resort facilities have opened as planned in 2022. The main construction tender will also include the option of building a residential tower of around 630 apartments, signalling strong confidence in the Brisbane housing market and the demand for premium inner-city living. The tender process for Queen’s Wharf’s main construction works contract was issued last month. As part of the competitive process, one of the contractors bidding on the job has today started advertising to test the market on pricing in preparation for submitting its main construction works tender. Mr Crooks said the move to test the market for tender pricing on specific trade packages marked an exciting time for the Queensland construction industry. “We’re building a world-class integrated resort that Brisbane and Queensland won’t have seen before so the 2000+ jobs at peak construction around 2021 and the variety of procurement opportunities for Queensland subcontractors and suppliers is unique,” Mr Crooks said. “Think of everything that you need to build a development like ours – 50 new bars, restaurants and cafes; multiple hotel and apartments towers; exciting retail; thousands of car park spaces; public realm areas; and world-class gaming facilities. “The types of trade packages that will be required include building maintenance, commercial kitchen and equipment, joinery, concreting, painting and line-marking, surveying, site security, lifts, and site accommodation to name a few.